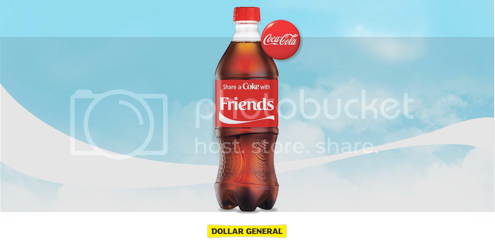 This is a Sponsored post written by me on behalf of Dollar General and Coca-Cola®. Who doesn’t love a cold Coke® during the summer? It is so refreshing. 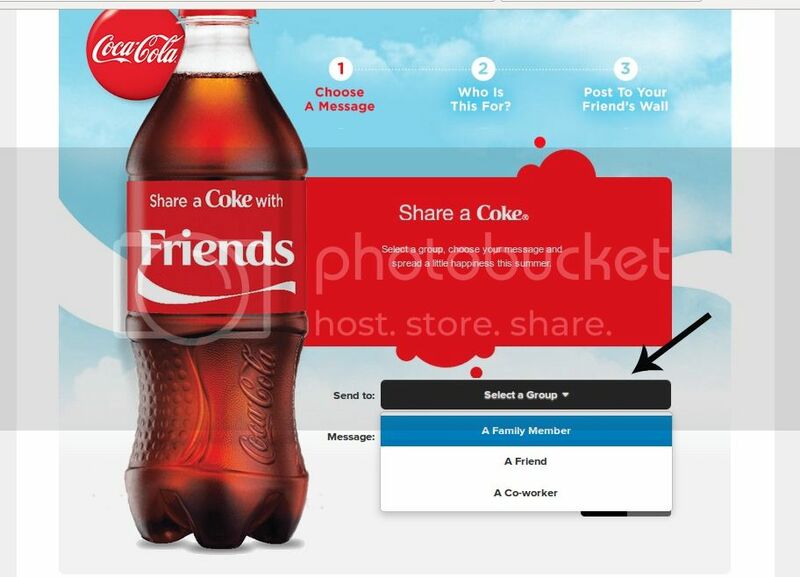 Now you can have a Coke® and share one too! 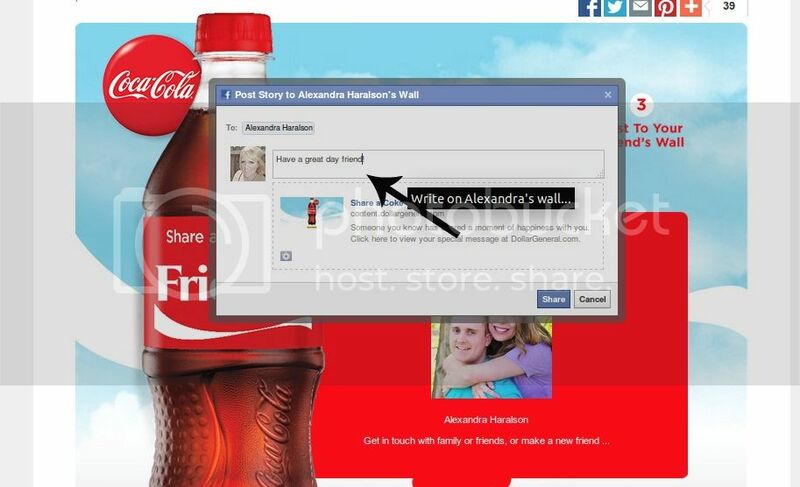 Sign into Facebook via the share a Coke® page on DollarGeneral.com, and share a digital Coke® and special message with your friends, family and co-workers. 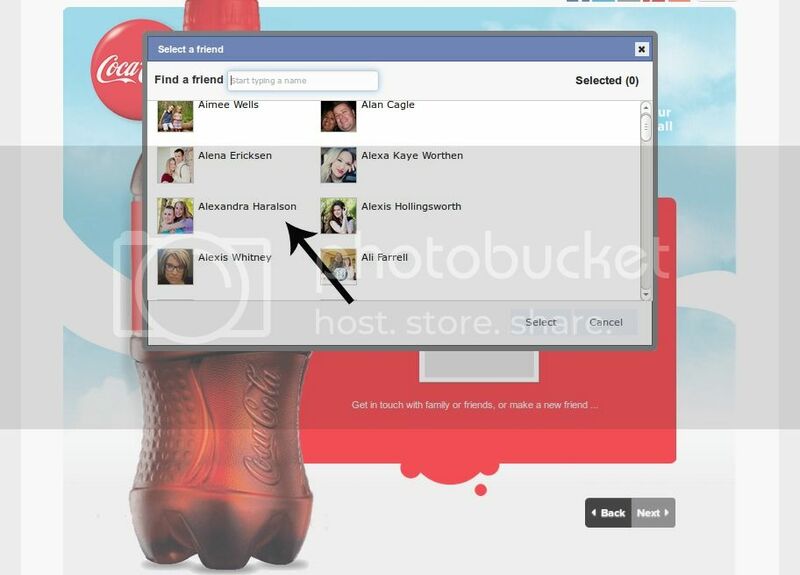 You can also see who has shared a message with you. It is a great way to share a moment of happiness with your favorite people and let them know how much you care. 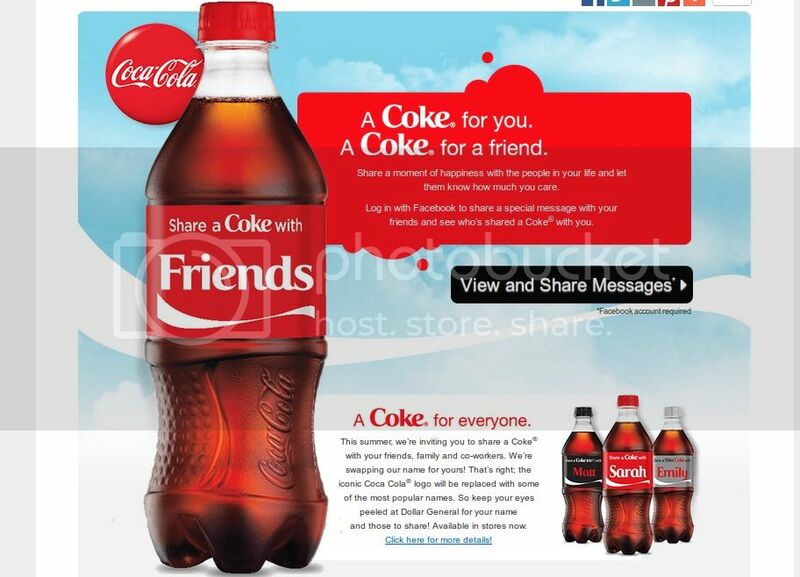 It is so simple to share a little Coca-Cola® love with your friends and family. I put together a quick tutorial, so you could all join in on the social fun. Next, pick who you want to send a message to. I choose my blogging buddy Alexandra. Finally you pick your message and you can even add a personal line or two! 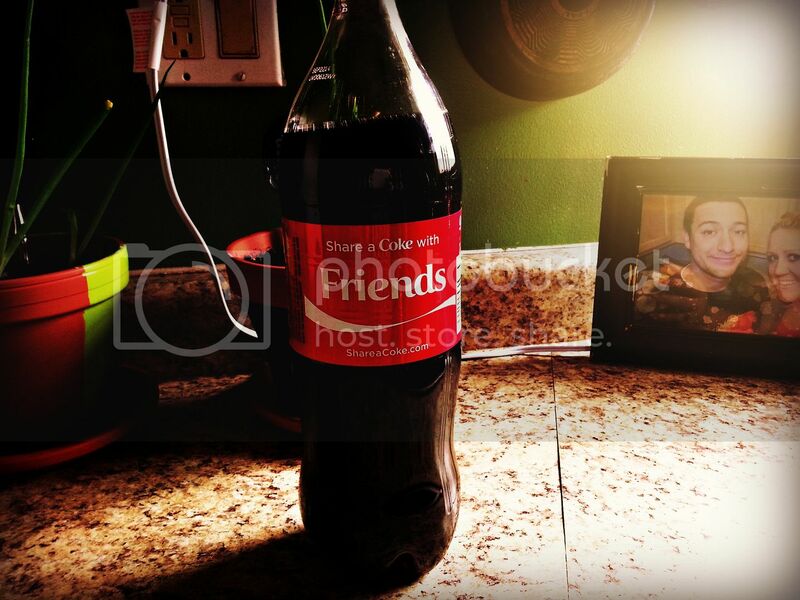 Your friend will get a little Coca-Cola® love to brighten their day! I love all the messages you can send and receive. It's too fun! You can find personalized Coca-Cola® bottles in stores now! I found one with a "friends" label at my local Dollar General Store. You can also find your own personal name in stores. How cool is that? What a fun treat to share with those you love! 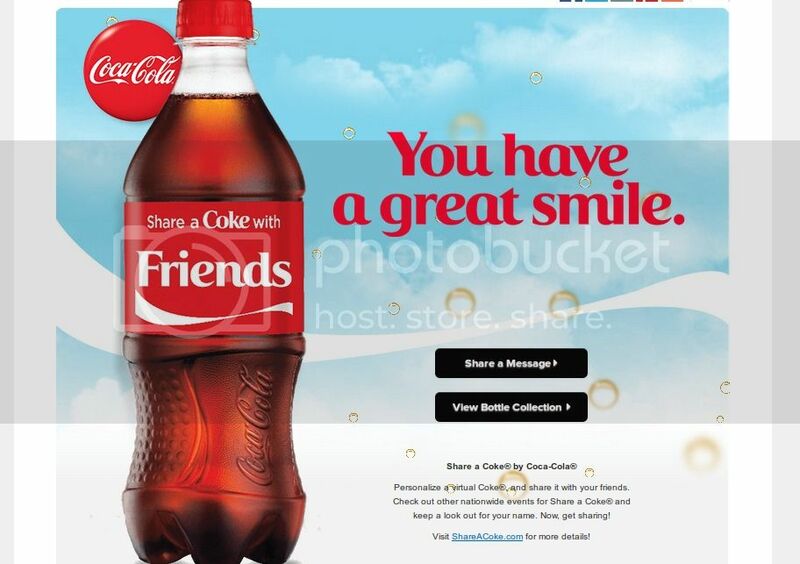 Let's brighten some one's day and share a bottle of Coca-Cola® or a virtual Coca-Cola® message today!